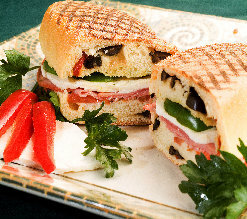 Panini, which means "sandwich" in Italian but in the U.S. refers to a hot, pressed sandwich, is quickly becoming a new favorite at delis and cafes around America. 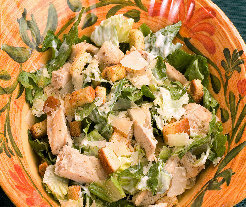 Our menu is prepared daily with only the finest and freshest ingredients and offers a range of Italian dishes from hot sandwiches and pasta to salads and desserts. "Oh it's so wonderful, toasted and hot with nice ridges on the bread." 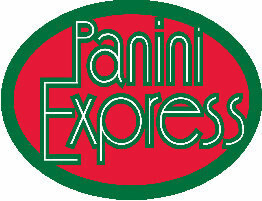 "I wanted something fast, but didn't want fast food, Panini Express was perfect !" "Taste of the Old World"
"The best food in the airport !"